was praised time & time again..."
When your child starts at Farleigh, a current pupil, known as a 'shepherd', will have been appointed to look after your child. Together with the teachers, they ensure that your child feels at home and settles in quickly. show them the ropes when they arrive – changing rooms, music rooms etc. be a friendly mentor while your child is settling in. 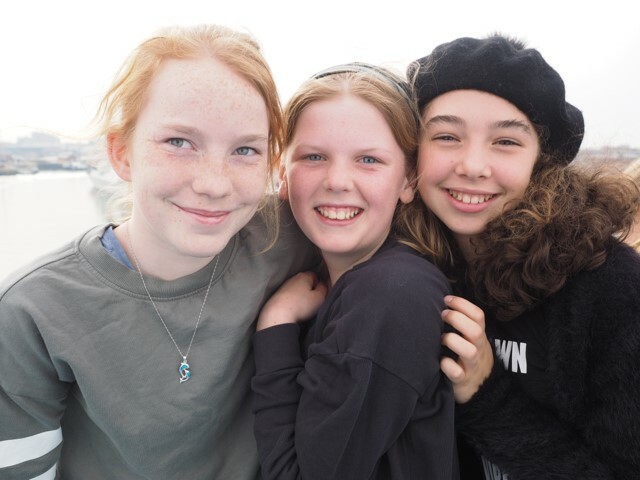 If your child is a boarder, he or she will be invited to spend a day and night or weekend at Farleigh in the term prior to joining in order to get a feel for boarding and to start making friends. Once they have joined, house parents stay in touch with parents to let them know how their child is settling in. We try to put new families in touch with each other in advance and encourage form representatives to make contact prior to the start of the new academic year to introduce new families to each other and to current families. The form representatives organise social events that enable parents to get together.